For information on all of our brands see here. Suppliers of a huge range of quality roof materials from major brands at low prices, delivered direct to your door. We pride ourselves on great customer service and our staff have the knowledge and experience to help and support you with purchasing roofing supplies online. Read more about us here. 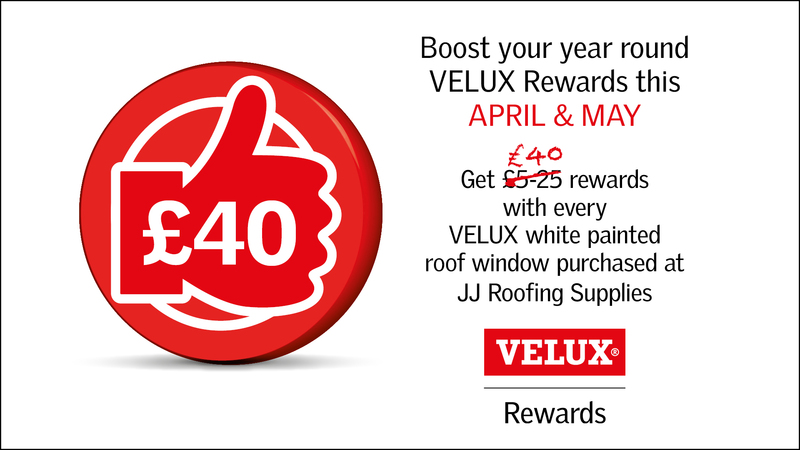 JJ Roofing Supplies offers the full extended range of Velux Roof Windows and Accessories and have an extensive selection of roofing supplies online. JJ Roofing Supplies is also the exclusive supplier of Duratech Roof Windows. 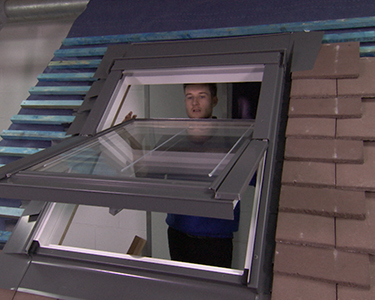 Duratech Roof Windows have the same high standards of build quality as the industry-leading Velux Roof Window. They offer better value for money and a larger glass area for the same size of aperture. 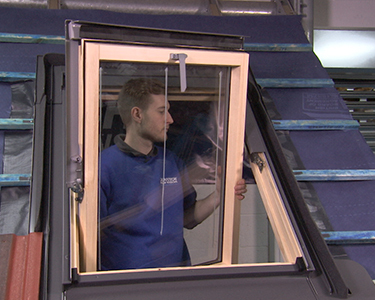 We supply the full range of roof window options, including both Centre Pivot and Top Hung (Means of Escape) opening windows, manual and electric operation, pine, white painted, UPVc and polyurethane frame finishes and clear or obscure (translucent) glass. On top of this, we also supply a wide range of roofing supplies online intended to work in tandem with Velux roof windows. If you have a flat roof over your garage, kitchen, bedroom or any other part of your property, a flat roof window can transform the space by allowing light and air to flood the space. 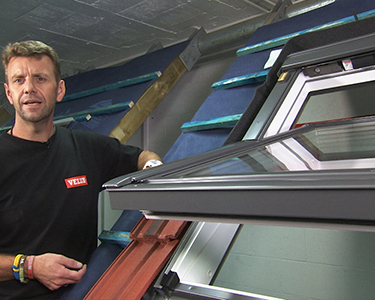 We match our range of pitched roof windows with a similarly large selection of windows and skylights for flat roofs. These come with insulated, fixed or opening upstands and single, double or triple skin polycarbonate domes. Alongside these we also offer the new Velux Flat or Curved Glass Rooflights. A premium product from the market leaders, Velux, and the perfect option for homeowners with pitches between 0-15°. The units consist of a manual or electrically operated base unit which is then paired with a Curved or Flat Glass Cover. As the best choice for roofing supplies online including roof materials and windows, you’ll find that we have you covered every step of the way. Sold in the form of lead rolls, milled lead has been used on roofs for over a century and still remains a firm favourite with roofers today. Even with the introduction of numerous lead substitutes on the market, lead is still one of our more popular roof materials. Here at JJ Roofing Supplies we work closely with ALM (Associated Lead Mills) to provide you with the full range of gauges and widths for lead rolls. This is in addition to lead slates and all the accessories and fixings you need to get the job done. You'll find our selection of roofing supplies online to be most comprehensive. 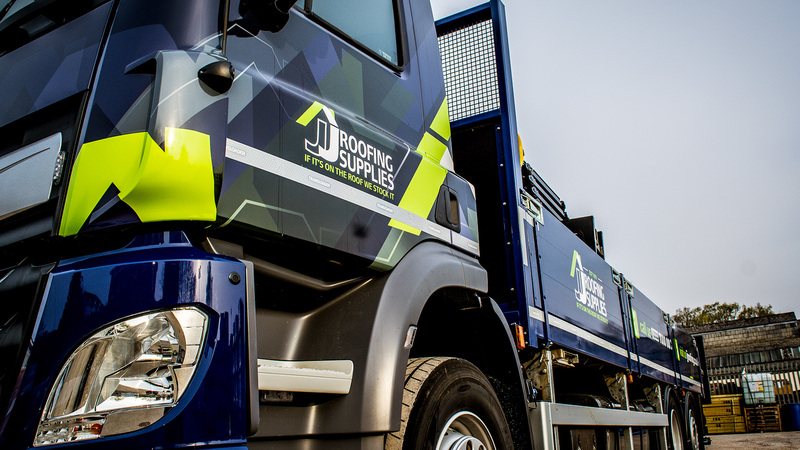 JJ Roofing Supplies can also supply everything you need to complete a beautiful and hard wearing roof. From breathable membranes and insulation, roof tiles and roof slates to shingles, vents, ridge systems and other roof materials; we stock high quality roofing supplies online from the industry’s leading manufacturers. Such manufacturers include the likes of BMI Redland, Marley Eternit, Cromar, Klober and Ubbink. We also stock reclaimed tiles and fittings in a variety of types and styles. So, whether you need to repair or refurbish an older building with matching tiles or wish to give your dream home the mature finish it deserves, JJ Roofing Supplies is the one-stop shop you need. For the best results with your flat roof project we stock GRP, torch on felt, EPDM, and promenade tiles and slabs from industry leading companies like Cromar, Icopal, ClassicBond, Cure-It and Castle Composites. 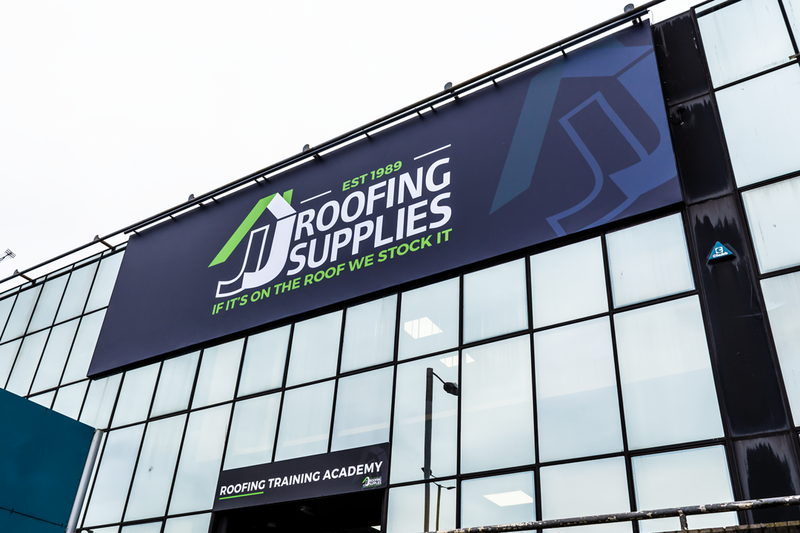 We also make sure that our stock of roofing supplies online, which include all manner of roof materials, and our expertise with flat roofing is as extensive as it is with pitched roofs. We can supply everything you need to make sure your new flat roof will be keeping you dry for years to come. As well as roof vents, tile vents and ventilated ridge systems, we can also provide you with the chimneys, cowls and guttering that means you can order all your roofing supplies online from JJ Roofing Supplies. When you purchase roof materials from us, you can rely on our quality, reliability and expertise to help you complete your roofing job. Also known as a Sunpipe, Suntube or Solar Pipe, these are a simple way of getting natural light into dim areas of your home. They work by using a simple tube from roof to ceiling enabling the sunlight to brighten previously dark nooks and crannies. Our range of roofing supplies online is extensive! We have all the tools, products and accessories that will make your roofing job go smoothly. Whether it be the battens or timber in general, ladders, hammers, nail guns, gutter brushes, torches, burners, buckets, chisels, snips, trowels, saws, spanners, gloves or boots, we have what you need online and. Unlike our competitors, we stock most of our products and roof materials which dramatically decreases delivery times. We can get the roof materials you need to you or wherever you need them to be, fast. The friendly and experienced staff at JJ Roofing Supplies are always happy to help. We are the number one choice for any roofer, tradesman or those attempting DIY at home who are no doubt searching for roofing supplies online. Hundreds of articles on home improvement, product information and industry related news. Click on one of the images to head over to the related article or click the title to browse all articles. Explore our roofing how-to’s, FAQ’s, buying guides and instructional videos. Click on one of the images to head over to the related article or click the title to browse all articles.